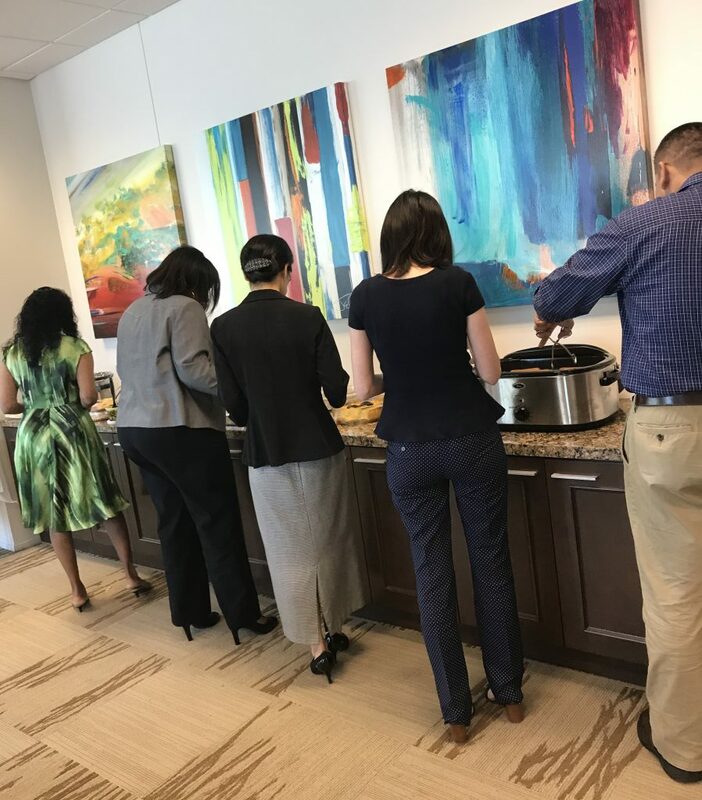 Last Thursday, home office employees came together at the potluck-style lunch to help raise money for the ONE Family Fund. Laughs were shared, food was devoured and joy was had, but most importantly, the money jar at the entrance of the room continuously filled to its max. HOW MUCH DID THE HOME OFFICE RAISE? DentalOne Partners matched 100 percent of the money raised, bringing the total to $1,182!!! All who came were in good company as employees chowed down on hotdogs with chili and a ton of great sides. 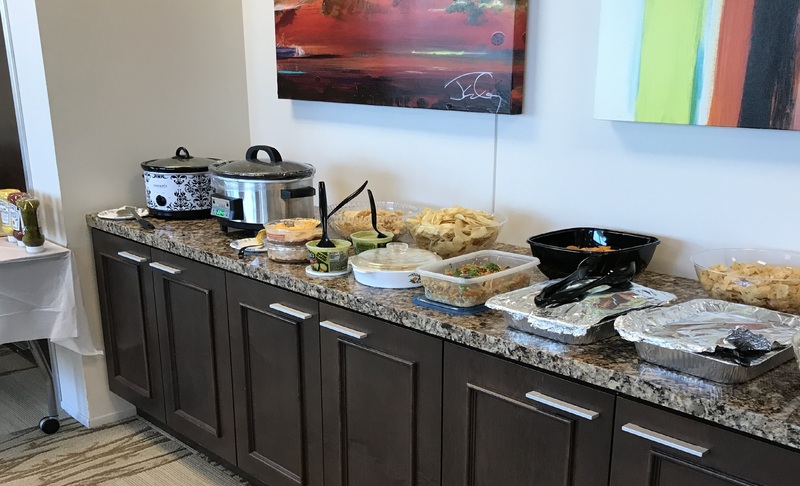 The home office had such a great success raising money for the ONE Family Fund and the practices are sure to surpass the contributions made here. Remember: share all photos of your practice’s potluck lunch and gathering on the ONE app, so we can all share in this wonderful cause and the positive impact we make as a team. More importantly, let us know how much your practice raised for the ONE Family Fund in the description of the photos you upload. 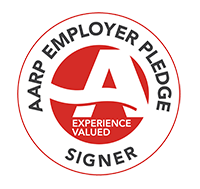 Don’t forget: Through October 8, 2017, 100 percent of every dollar donated will be matched. Donate directly to dentalonepartners.com/onefamily. Previous Post« Previous It’s National Tune-Up Day! So, what’s that about?